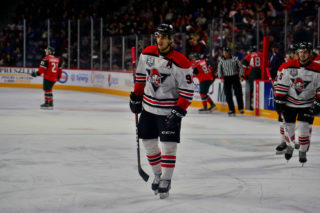 Within the QMJHL representatives on the list are 24 forwards, 14 defencemen and three goaltenders. 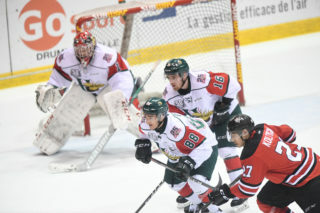 In the 20th spot, Raphaël Lavoie of the Halifax Mooseheads is the highest-ranked North American Skater of the QMJHL, while Colten Ellis of the Rimouski Océanic leads Q goaltenders with the 8th seed in North America. 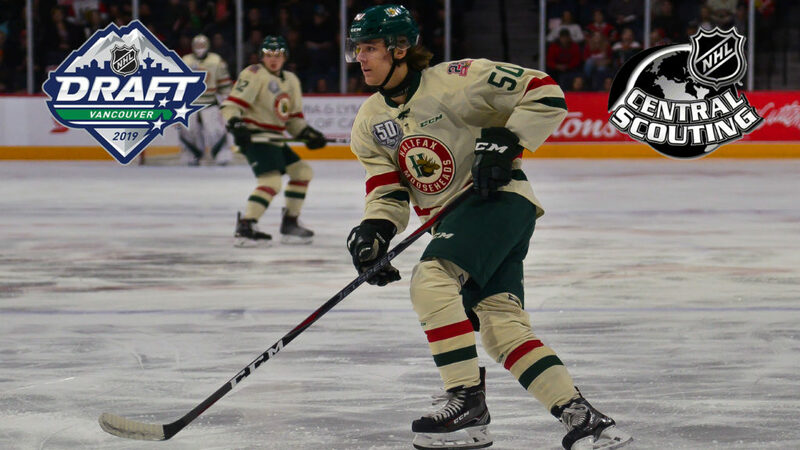 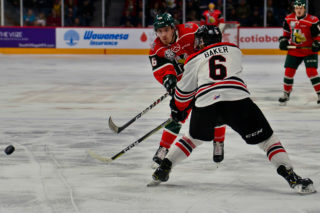 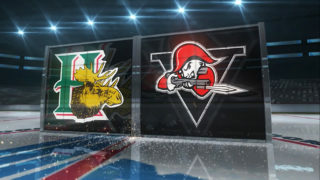 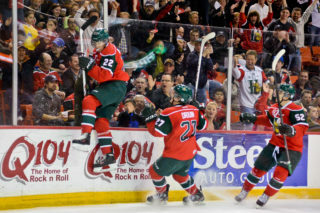 Lavoie currently leads the Canadian Hockey League in playoff goals with 13 as the Mooseheads prepare to face Drummondville in the President Cup Semi-Finals starting on Friday night at 8:30AST. 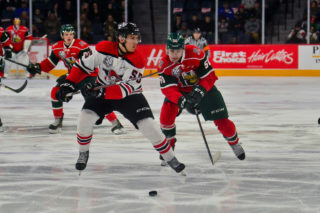 Mooseheads forward Xavier Parent is ranked 209th while Marcel Barinka was listed as an unranked player.